DPES Sign Expo China 2018 (DEPS Guangzhou 2018) will be held on March 3th ~6th, 2018 in Guangzhou City, China. It is a grand meeting for manufacturers and buyers in the sign, Printing & Publishing and advertising industries. 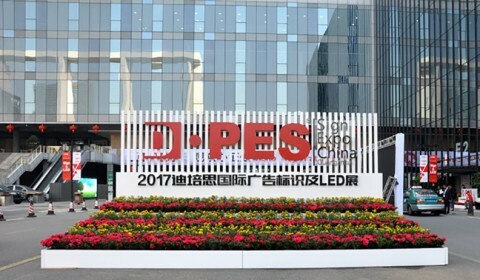 DPES was first held in 2010, it’s has been held successfully for 8 years from now on. 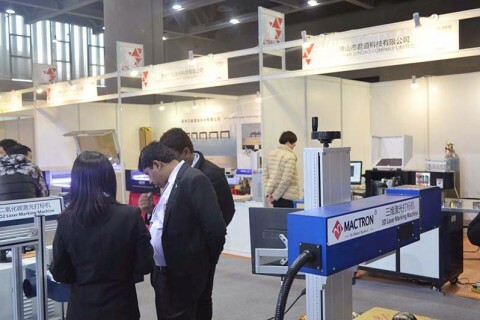 The exhibition shows a full lines of advertising products, for example, digital printer, laser marking & engraving system, inkjet, laser flat bed, UV flat bed, Led lighting, signage, laser cutting machine etc. 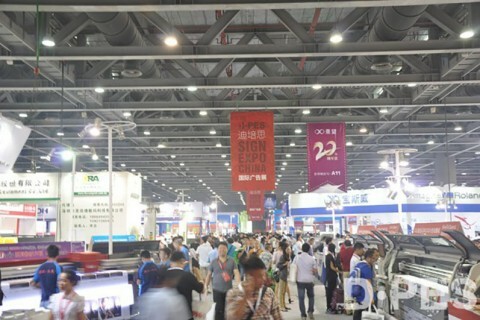 DPES exhibition attract more and more manufacturers, suppliers, and distributors and visitors all over the world in the sign, advertisement and led circles. DPES sign expo Guangzhou China 2018 will exhibit the latest high-tech technology, machine systems of sign and related industry. The exhibited item lines and new technology are more than ever before. 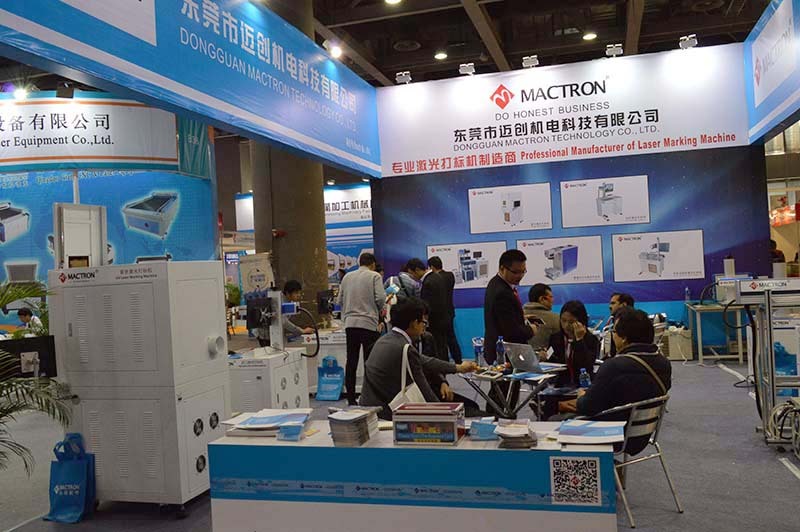 DEPS Guangzhou 2017 was successful held last year in Guangzhou China. The numbers of exhibitors and visitors both hit a new record last years, there were 798 exhibitors and 52,889 visitors all over the world. 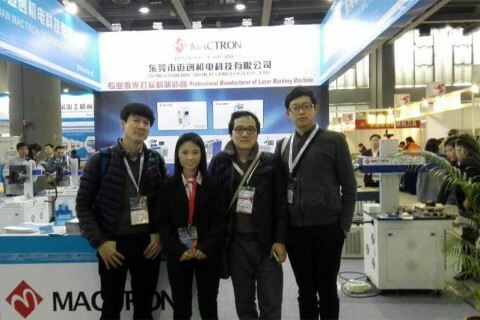 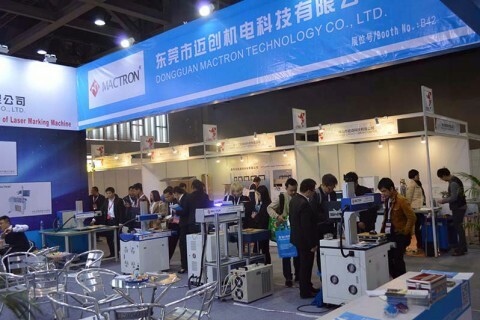 Organizer: Guangzhou Xuanhua Exhibition Co., Ltd.
Mactron Tech, as one of the leading manufacturer of laser machine system, including laser marking printing machine, laser engraving cutting machine, laser welding machine, customized laser system solution, will participate the DEPS Guangzhou 2018 exhibition. Welcome new and old customers come to visit our booth/stand to have a cup of tea and take a look at our laser machine systems. The booth No. 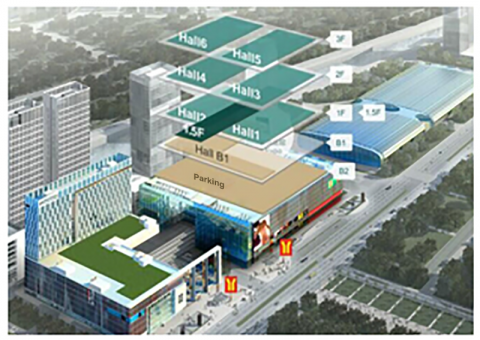 Will be confirmed in early September, we will publish the booth no. 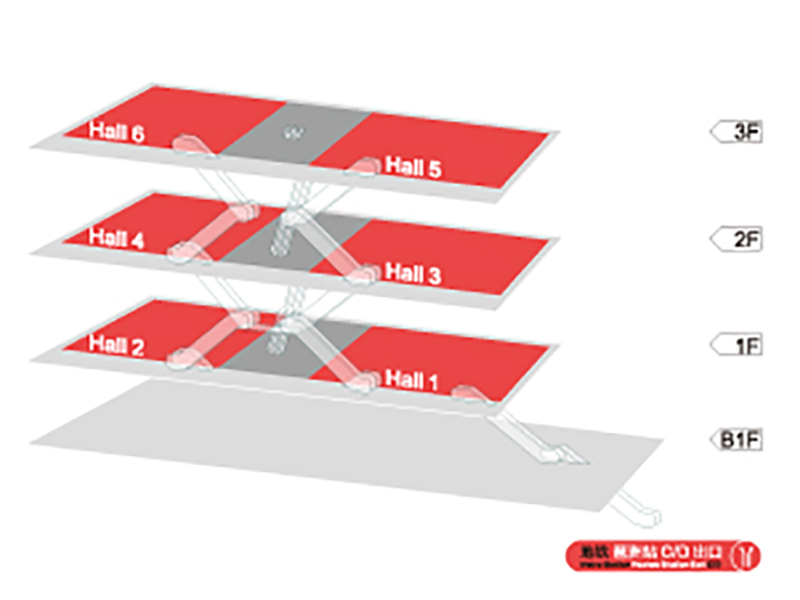 once available. 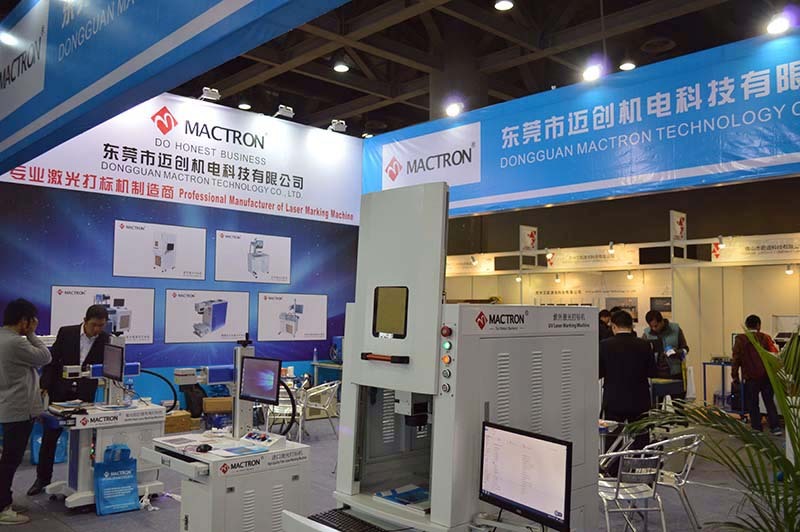 Let’s take a look some of the excellent pictures of mactron tech’s booth in DEPS Guangzhou 2017 last year. 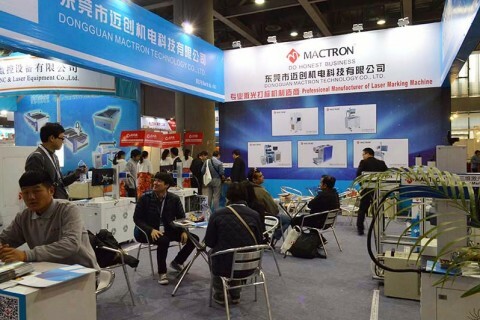 LYUSTEC as a MACTRON company is a HI-TECH Manufacturer & enterprise, specializing in developing, manufacturing and selling of industrial laser system and automation solution.